A farmer studies a young quinoa seed head, bent by a worm chewing on the stalk. Healthy seed heads can grow to produce up to a half pound of quinoa seed each. What’s happening with the quinoa in Bolivia? Well many things. First there was the boom, brought on by decades of international development work in the quinoa fields – improved (and some not so improved!) methods of soil management, seed planting, pest control, cultivation and harvesting. In the market quinoa is quinoa – red, white or black. But there are actually lots of varieties and differences in quinoa that is important for consumers and farmers. 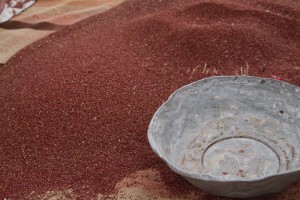 Through much trial and error – and there were plenty of errors – the delicate volcanic soils and the unique properties of the quinoa plant became better understood. Teams, projects and supplies from the US, Holland, Switzerland, Israel, China and more slowly trickled into the area, finally reaching a high level of production and world recognition of the ancient grain around 2004. By 2013, the world recognition of Bolivia’s “seed of gold” was growing exponentially, and like all fledgling new markets, the demand outstripped the supply, leading to elevated prices and a period know at the “quinoa boom” with total exports totaling more than $200 million, according to Genaro Aroni, a Bolivian quinoa agronomist with over 30 years working with this ancient grain. The boom lasted from 2009 – 2015 when prices suddenly drastically dropped by more than 75% – due to the entrance of new competitors in the market – largely from Peru, but also Canada and France. 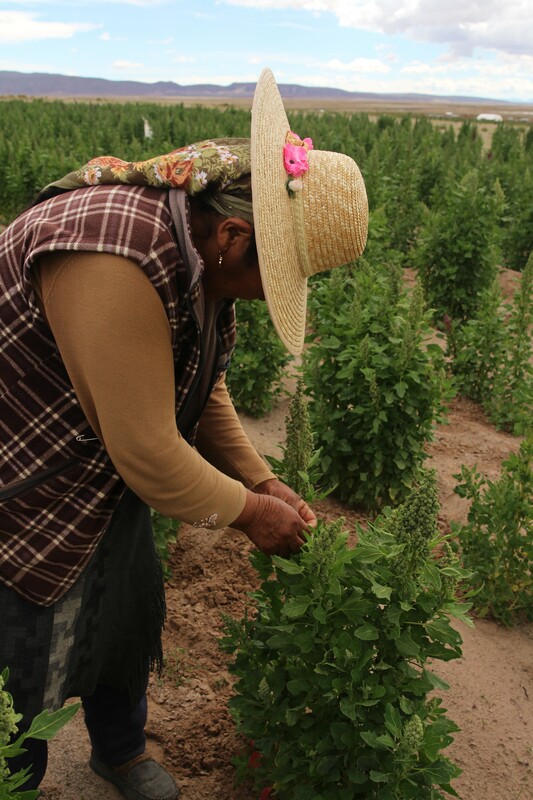 Now the Bolivian quinoa farmers are struggling to cover their costs of production. Many are saving their quinoa until prices go up again, others have left the quinoa region altogether – in search of better work. Today the quinoa has entered into a “mature market” cycle – with little differentiation of product, relatively low prices worldwide, more production of quinoa from other places, and a steadily growing consumer demand, which meets the slowly growing availability of the product, as new producers enter into the market. This is not good news for Bolivia’s farmers. They pride themselves on their hand grown quinoa, deep ancestral knowledge of the plant, commitment to organic farming methods, and their own cultural connection to the ancient grain. These qualities are not present in the current market of – white-red-black quinoa. In the world markets, there is no distinction of how its grown, where, by whom or even what the quinoa itself actually is (it’s a seed not a grain). There are actually over 70 varieties of quinoa – with many only able to be grown in Bolivia’s mineral rich, high desert salt flat regions. Within the standard white-red-black spectrum, there exists countless specific quinoa varieties with distinct characteristics that are simply lumped together and sold as a single color type. Some say that these ancient varieties are becoming lost as the market demands the simplified image of quinoa. But in my research I found that they are actually only lost to the consumer. The farmers know what they are planting – and the women know how to cook it. Each variety of quinoa come with its own uses and recipes. In the range of white quinoa alone, there exists the Tolerado which cooks the quickest; the high protein (18%) Hachachina; the sticky Caslala which is great for making bread and noodles; the Q’oto which is toasted and ground into the beloved Bolivian pito; and more. Quinoa farmer checking her Caslala variety of break making quinoa – commonly known as white quinoa – but having distinct properties as being soft, sticky and perfect for baking. One way to compete in a mature market is through product differentiation and market specialization. In my former research, I focused on industrialization – looking at how quinoa communities can improve their market access, diversify their economy, create new jobs and build value through the transformation of their raw product (bulk quinoa for export) into processed foods. In the 18 months I have been done, some associations and communities have done just that – with good results. For example the quinoa growers association, APQUISA, in the town of Salinas now has a quinoa bakery and a contract with the local mayor to provide hundreds of regional breakfasts for schoolchildren daily. 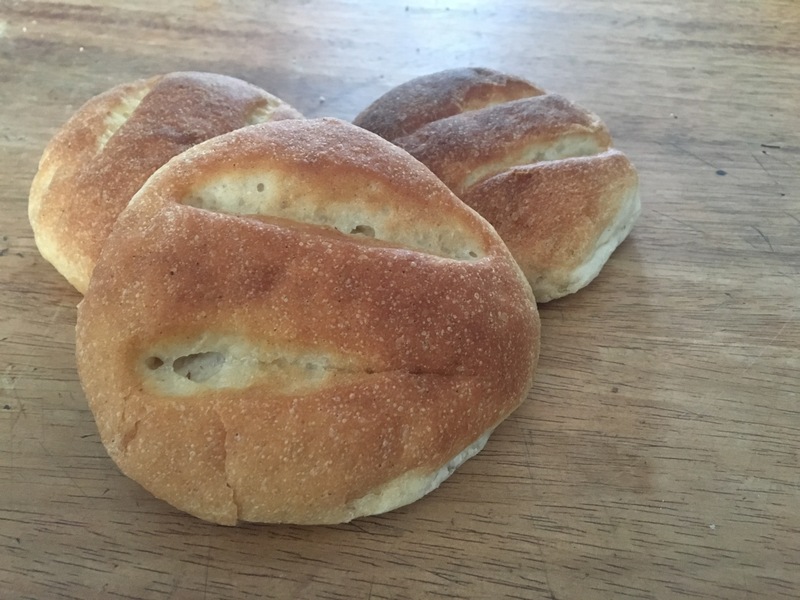 This enabled them to expand their operations into a full bakery producing breads, cookies, and cakes for the local community and regional trade shows. They now have a store located on the central plaza of the town and are looking to expand distribution throughout the region, once they get improved packaging for their product which will extend its shelf life better. The quinoa producers association of SOPROQUI in Uyuni had a similar contract with their regional mayor which also enabled them to expand their processing to breads, noodles, and quinoa puffs. They work with their parent association ANAPQUI, one of Bolivia’s oldest quinoa associations, to access the quinoa processing equipment which produces quinoa flakes, flour and puffs. ANAPQUI now has packaged products of different varieties of quinoa seeds and flakes with export to Spain. In addition, a growing number of producer associations such as ANAPQUI, QUIMBOLSUR, APQUISA and the community of Otuyo, have their own quinoa processing plants – with the latest technology and laboratories – that can produce export quality quinoa, though reducing their reliance on contracted cleaning and creating a new revenue flow as some also clean others’ quinoa at a cost of 40 – 120Bs per quintal. APQUISA’s delicious quinoa bread – fresh made daily in Salinas. 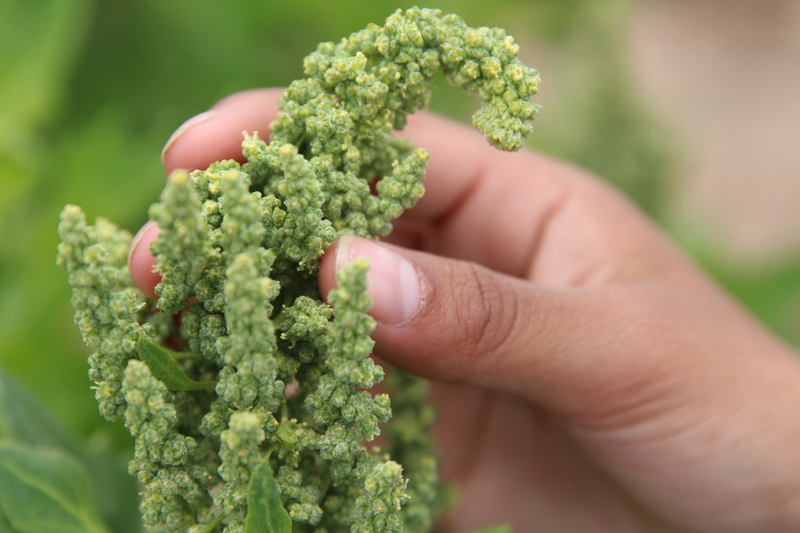 The industrialization of quinoa is looking good – but it’s not the best. 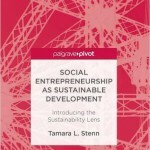 The low market prices, minimal technical knowledge, and lack of capital investment, has made the industrialization costly and difficult. APQUISA’s president Endulfo Gabriel C. invested $100,000 into their quinoa cleaning plant and bakery – with market prices so low, even with the extra national sales and production, they are behind on their payments to members for quinoa and do not have the funds to further develop their product, packing and seek export sales. This is the situation for many of the local quinoa industrialists I have met. The market is not giving them the movement of funds they need to move forward – in equipment, training and market development.